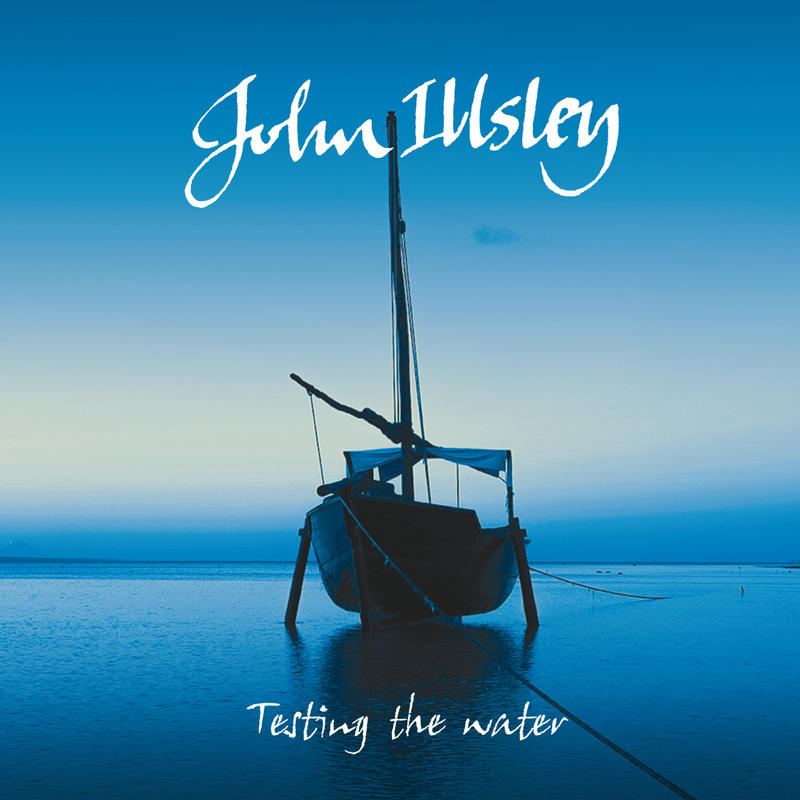 Review: “Testing The Water” by John Illsley. Other tracks like ‘Run For Cover’ have memorable lyrics in their chorus. ‘Darling Heart’ would appeal to those looking for a funky basslines going back and forth with the saxophones. ‘This Is Your Voice’ is smooth and warming as they go on ‘Testing The Water”.